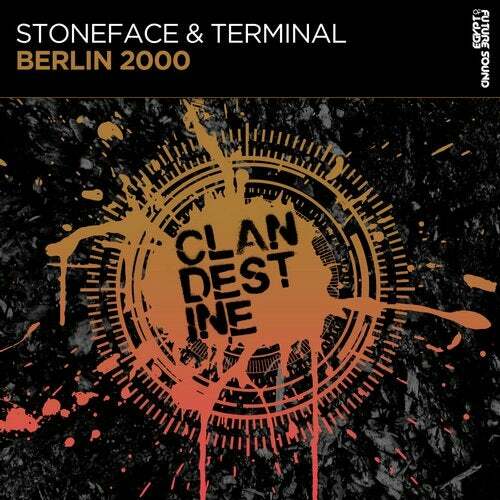 'Berlin 2000' is the 2nd single to be taken from Stoneface & Terminal's artist album 'Altered Floors'. Pure tech and the follow up to their Berlin '99 release, don't miss out on this absolute belter! I perfer Berlin 99 to this, but still A good tune non the less!